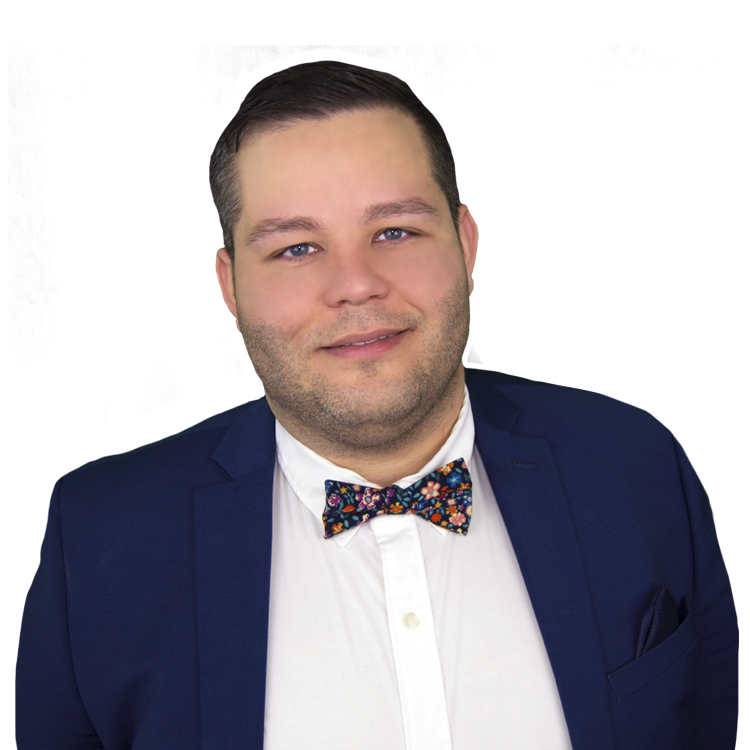 Born in the Dominican Republic and raised in a ‘real estate family’ in North Jersey, Joel started in 2003 right out of high school as a Loan Officer Assistant for his father in a mortgage company for 6 years. He studied Business Management in Bergen Community College and eventually transitioned into Real Estate in 2016 working in NYC whereas the common thread was an ability not only to drive sales, but also to help others be more successful. Joel’s year round passion is to travel, spend time with family, catch a movie and enjoy going out to eat.